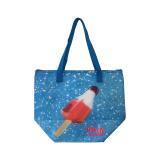 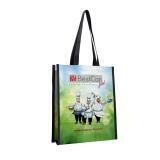 Custom Reusable Tote Bags are popular in a various of events & marketing activites. 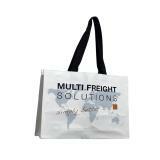 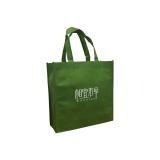 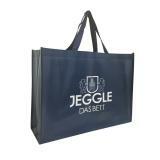 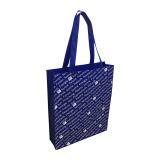 Event organizer give-away customized non woven tote bags to promote or marketing thier activity. 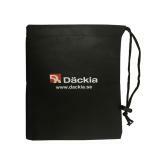 Especially in a lot of Exhibitions & Trade Fair, Organizer and Exhibitor. 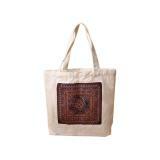 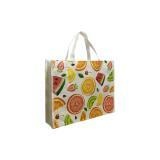 Natural cotton reusable shopping tote bag with custom size and print.